With four small children I find myself using a variety of ways to get around. 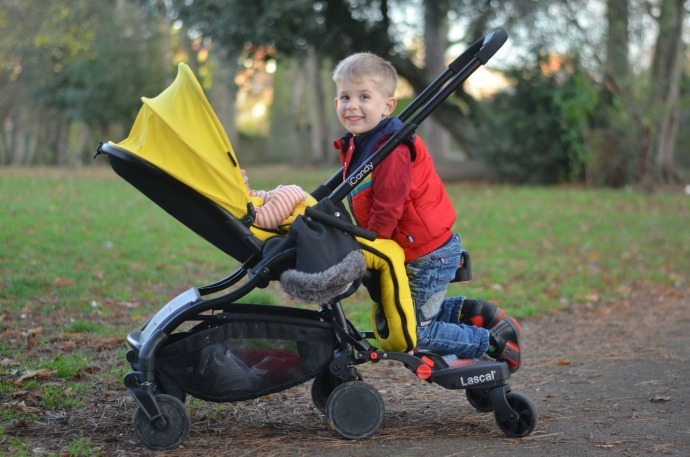 Sometimes I have a double buggy, sometimes a single and a sling and recently we have been testing the new Lascal Buggy Board Maxi + from Cheeky Rascals. Archie walks or scoots nearly everywhere but as a non-driver sometimes I want to go somewhere a bit further and it is so much easier letting him hop on when his legs get tired. 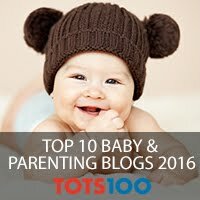 We have been using the board with our iCandy Raspberry but it works with almost all pushchairs - I like how Archie sits inside the handle on this one though. It clips on and off easily so if I am using this stroller whilst he is at preschool I can leave the board at home. 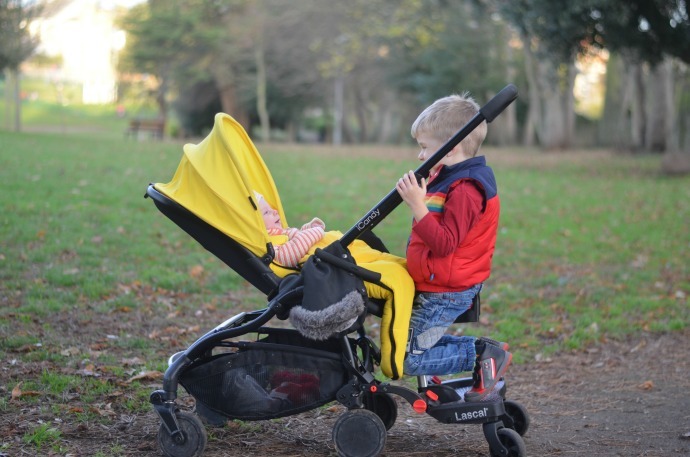 The seat can be put up or down depending on whether the child wants to sit or stand and there are handles on the seat too so they can hold on there, although Archie always wants to use the buggy handle instead. The seat is spacious and comfortable for him at nearly 4 years old and it isn't nearly as heavy as I imagined to push. Of course adding 18kg of child onto a buggy does make it heavier and more cumbersome, that is obvious but I can get this up and down curbs and around shops with no issues and a baby in a sling on my front too. 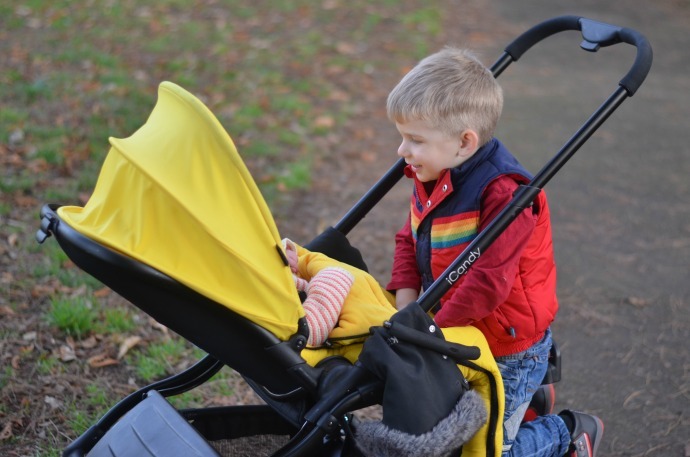 Archie loves facing in to the buggy, usually I have Finn in there but in these pictures it is Cora and they both love being able to interact as we walk. 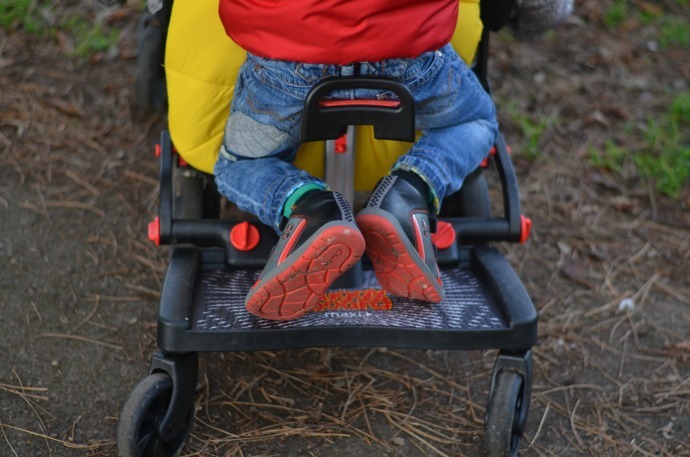 Cora's legs are shorter so they fit quite nicely together, when Finn is in the buggy he has his legs either side of Archie and is happy that way. 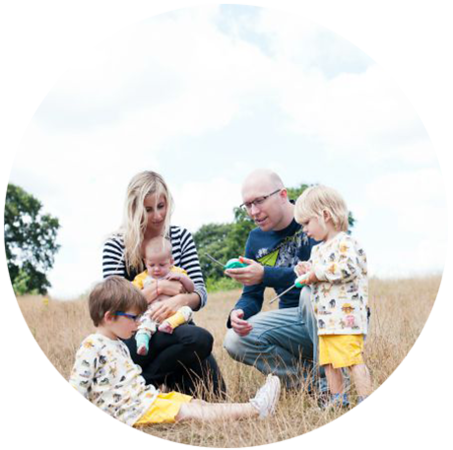 I think it would fit best with the child in the buggy forward facing but I prefer to have them parent facing so we find a way to make it work. 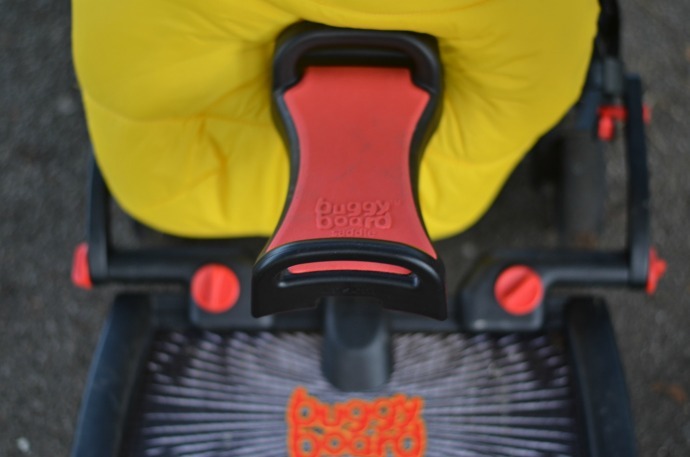 We really love our buggy board, thank you to Cheeky Rascals for sending us one to test.